As a little girl, Jasmine Johnson ’15 walked up to strangers to ask for money for food or bus fare to get to school. She remembers feeling rejected and embarrassed, but she also developed resilience as she trudged the streets night after night with her mother and younger brother, carrying her few belongings in a flimsy black trash bag. Today, Jasmine is a graduate of Chapman University and a soon-to-be published author, who earned her BFA in creative writing and B.A. in communication studies in 2015. Born and raised in Cleveland, Ohio, she grew up chronically homeless. She moved to Orange County in 2005 with her mother and younger brother, LeLand. Upon arriving in Southern California, Jasmine says she was blessed to have strong women and teachers walk into her life who helped her focus and ultimately break her cycle of homelessness. She received “love and support” from Reaching Youth Through Music Opportunities (RYTMO) and individuals in the community (Jasmine gives special thanks to Kathy Placilla, Elizabeth O’Donnell, Lisa Arreguin, Krystle Mobieus) who encouraged and empowered her to apply to Chapman University. 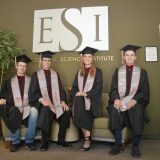 “Thanks to the support of (President Emeritus) Doti, Dean Price, (President) Struppa, Deanne Yocum Gaffney, Leti Ramirez, Sherri U., Donald Booth and Susan Sams, I was able to experience things someone with my background only dreams about,” she said. At Chapman, Jasmine had a stable place to live for the first time in her life. She lived in the dorms, where she was a resident advisor, until her final year when she moved to a university house. Jasmine had what she calls the “full Chapman Experience”: She traveled across the country with the Speech and Debate team; studied abroad in Sydney, Australia; and completed an exchange program in Milan, Italy. 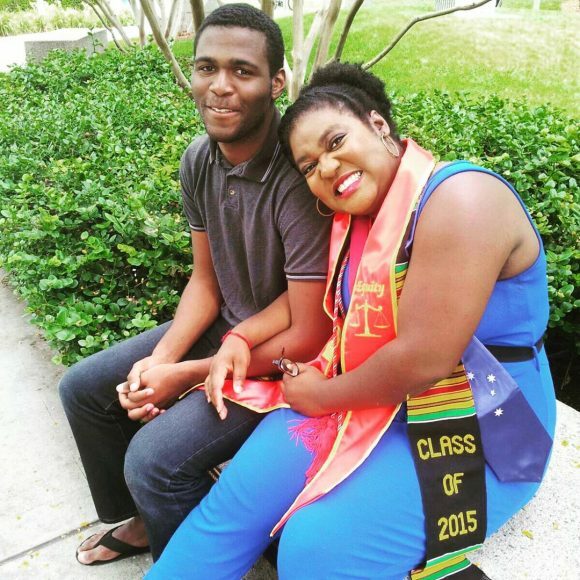 She was part of Greek Life, and was employed as Susan Sams’s student assistant supporting international Chapman students. 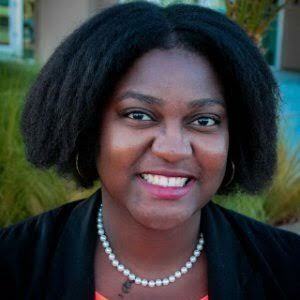 Furthermore, Jasmine was a Chapman Ambassador and founded the Chapman Runs SoCal running club, served as director of social programming for Chapman’s Black Student Union, and started the MLK Awards and Chapman’s Black Graduation, with the help of Dr. Kimberly White Smith, Amanda Ball, and Siedah Stewart. Jasmine has never been committed to just her own success. 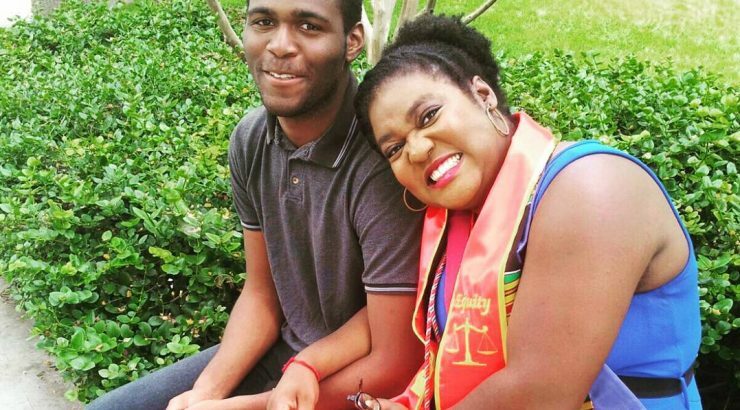 She filed a petition to become her brother LeLand’s legal guardian in 2014, the summer before her senior year at Chapman. She made sure LeLand graduated high school and had the support he needed to pursue his dream of joining the Federal Bureau of Investigation (FBI). 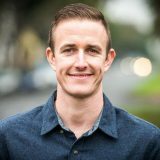 He graduated from Fullerton High School in May and is joining boot camp this fall to join the U.S. Army as a cryptologic linguist. 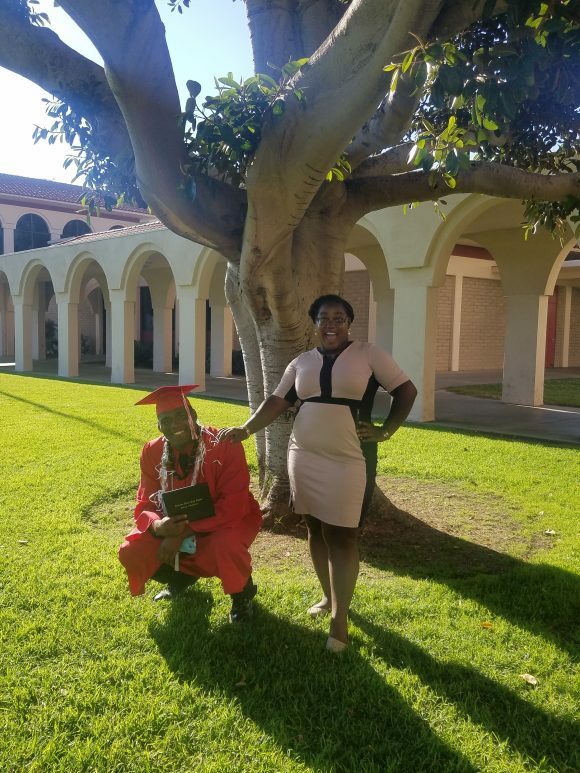 Now that LeLand is well on his way to achieving his dreams of joining the FBI, Jasmine is focusing on her passions of entertaining people, inspiring young people and ending familial homelessness. Her book, When Life Serves You Lemons: My Life from Tragedy to Triumph and Your Guide to Making the Best Lemonade, will be released in late 2018. In her role with RYTMO, she also speaks out on ways to help homeless people. “People can best help people who are homeless by first acknowledging that they exist,” Jasmine said. She explained that not all homeless people are without homes due to alcoholism or drug addiction—a belief Jasmine says is a widespread myth. 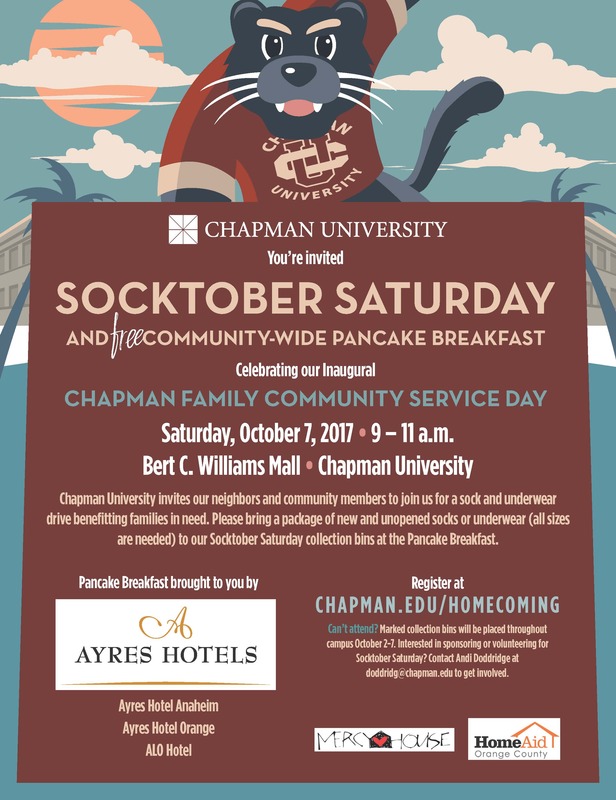 Jasmine strongly believes that Chapman University’s Socktober Saturday is one of the ways we can work together to help those who are homeless in our community. The event is part of the Chapman Family Homecoming Celebration and will take place this Saturday, Oct. 7 at 9-11 a.m.
Chapman University, in partnership with Mercy House, invites everyone—students, alumni, staff, parents, faculty, neighbors, extended community members, friends of the university—to bring a package of new and unopened socks or underwear to the Socktober Saturday collection bins located at the Bert C. Williams Mall at Chapman University on Saturday. After you drop off your donation, enjoy a free community-wide pancake breakfast provided by Ayres Hotels. Connect with Jasmine on Instagram @msjasminemaree where she’ll make announcements about her upcoming website and book! Jasmine and LeLand at LeLand’s high school graduation in May. LeLand and Jasmine at Jasmine’s graduation from Chapman University in 2015. 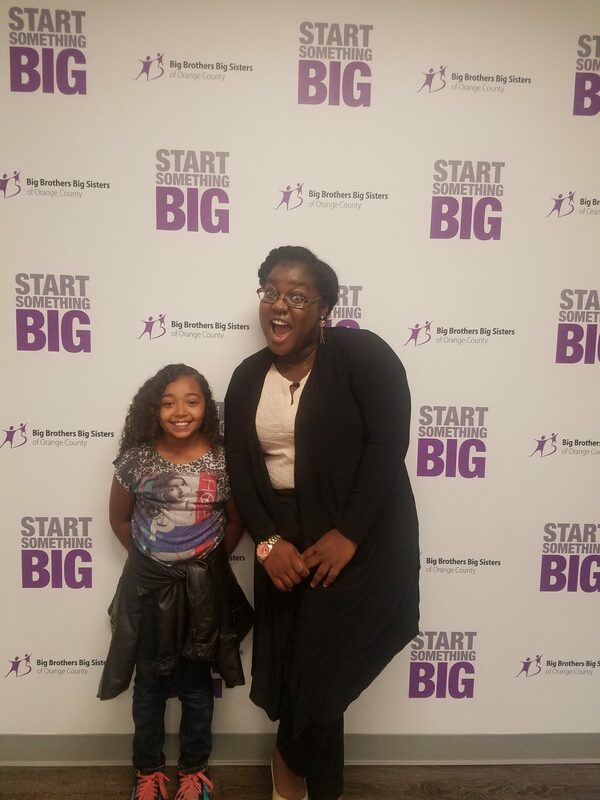 Jasmine with her “little” through Big Brothers Big Sisters. 328 people shared or liked this.